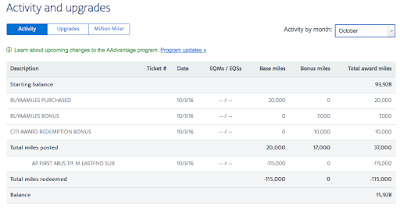 One of the easiest ways to earn extra award miles is to make purchases through an online shopping portal. 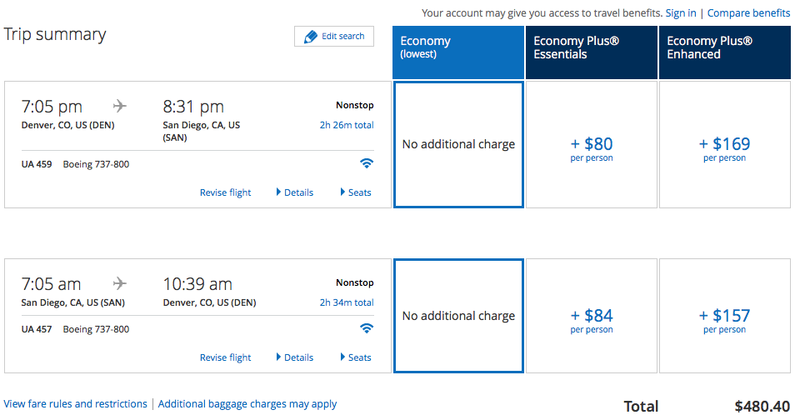 American AAdvantage's portal is out with a pretty lucrative bonus that's good through 4/14/17. 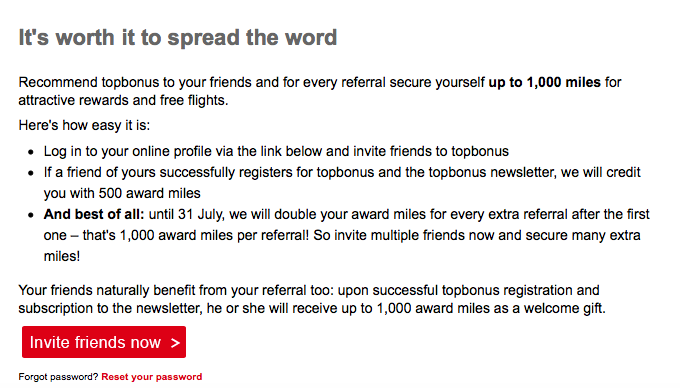 Make 3 $50+ purchases and you'll earn 1,500 bonus miles. That's on top of the miles you'll earn from each online merchant. Generally the bonuses offered by these portals provide 3 - 5x/dollar spent so 10x is really good. I'll definitely be taking advantage of this for purchases I would have made anyway. There are a lot of stores paying out 5x+ so you should be able to earn 15x+ if you split up your purchases. Travel Codex (f.k.a. Hack My Trip) is one of my favorite (besides this one) blogs. Scott and team do a great job of posting about a wide variety of topics and they've ramped up their content production recently with even more contributors. I've used the Travel Codex Award Maximizer a few times when looking to easily compare award costs across several programs. The tool will compare mileage costs for a specific route across programs which is incredibly helpful. I've memorized most of the major award charts for routes taken often (i.e. Continental US to Europe in Business Class) but it's a challenge to to lookup each program's mileage redemption cost for a more specific routing. 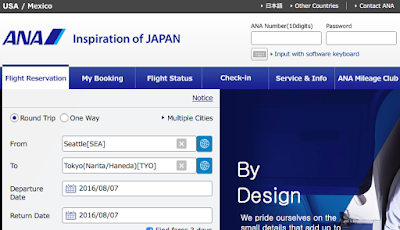 A few weeks ago, I was looking to book a flight between Tokyo and Hong Kong. 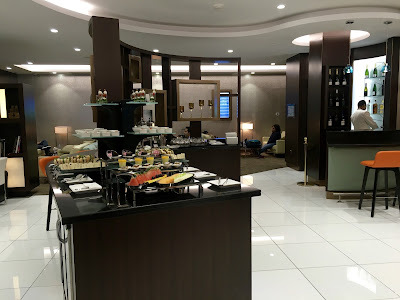 Ideally, we wanted to fly Cathay Pacific First Class but I was short of British Airways and American Airlines miles. 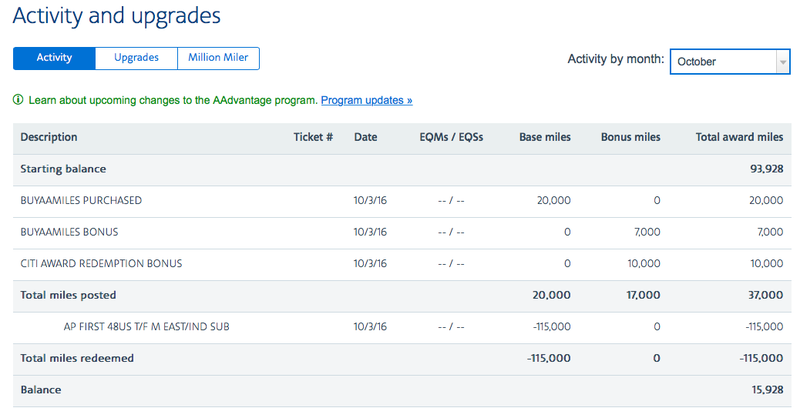 I hadn't initially considered that I could use Alaska Mileage Plan miles for the sector. I keyed in the routing. And the tool showed results across 14 programs. Well that was a no brainer. 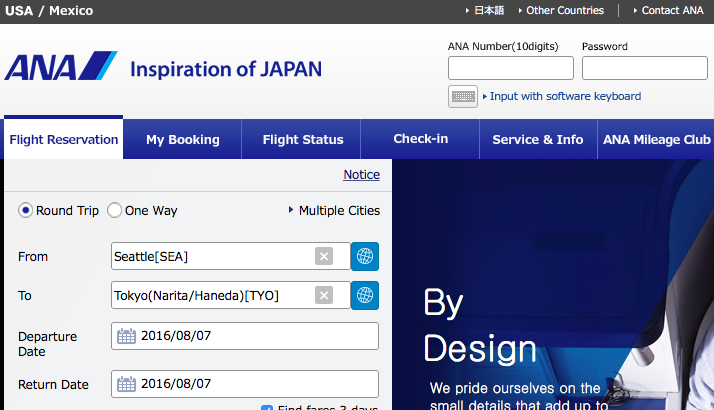 After finding Cathay space on the British Airways site, I was able to give Alaska a call and book the routing for 55,000 total Alaska Mileage Plan miles. The tool links directly to helpful posts on how to book an award with many of the programs. Kudos to Scott and team for putting together such an awesome resource! AwardWallet is one of my favorite travel hacking tools. With so many programs, constantly changing point balances, expiration dates, and random "free nights," it's imperative to stay organized. When people ask me to how to get started, AwardWallet is one of my top three recommendations. I'm honestly not sure how I would manage without AwardWallet. If you're not familiar, AwardWallet enables you to add your airline/hotel loyalty program info (username/account number/pword) so that all of your point balances can be aggregated in once place. Think Mint.com for miles and points. 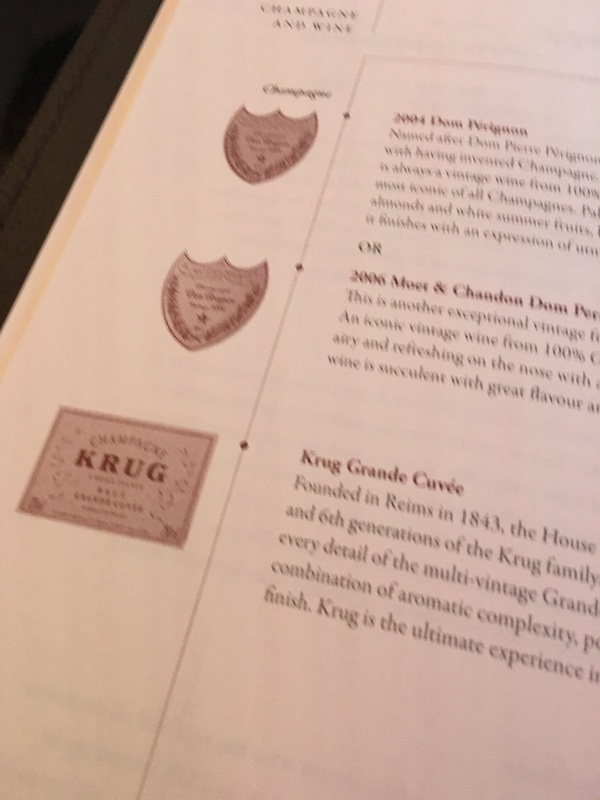 While the service is free, they offer a "AwardWallet Plus" subscription which provides a few valuable benefits and I gladly pay the $10/year for the plus product. I've long thought that AwardWallet Plus was inexpensive and have been pleased that they've kept the price so low for so long. To that end, prices are going up from $10/year to $30/year effective 2/1/17. They promise (note below) that existing customers will be grandfathered in at the $10/year rate. If you're not already an AwardWallet Plus subscriber, I'd highly recommend signing up in the next 60 days! 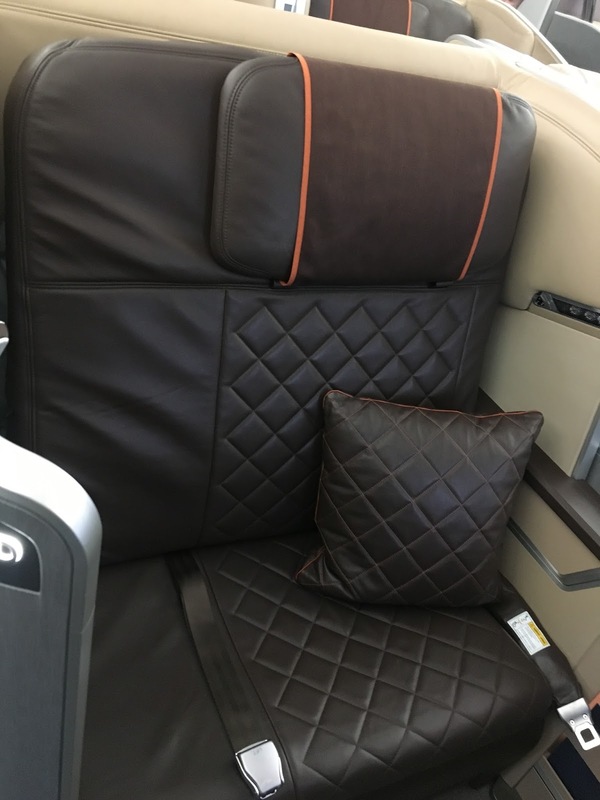 Selecting the "right" seats can make a huge difference in terms of comfort on a flight. Especially during an international long haul. Across 10+ hours, you are going to have to get up to use the restroom multiple times, you're going to want to get some sleep (thus minimal light/noise is key) and you're probably going to want to look at the window at least once. Balancing all three in first class isn't really an issue given that most first class cabins are configured in a 1-2-1 configuration. Meaning if you want a window, that's no problem. Everyone has direct aisle access and crews are typically great at ensuring the cabin stays quiet and dark during sleeping hours. 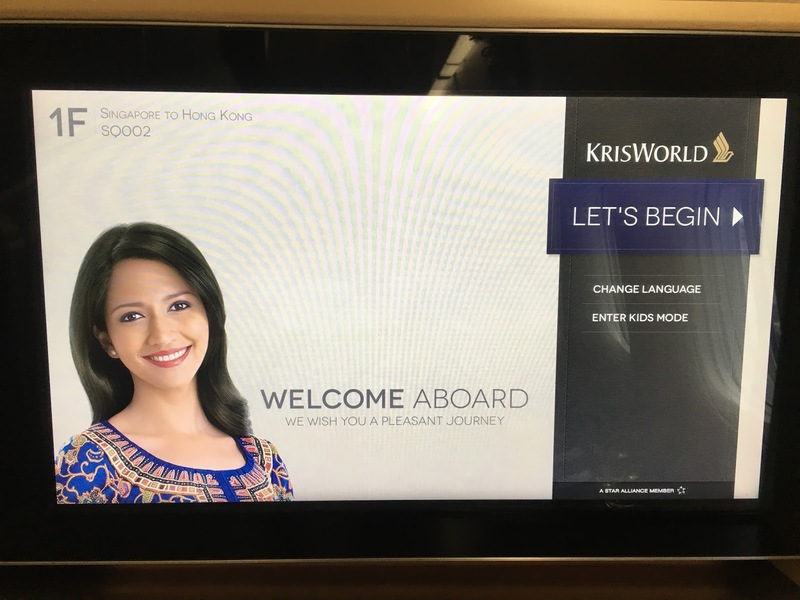 In business class, it's a bit of a different story. While airlines are improving their cabin setup to provide aisle access for everyone, there is still a push to cram as many seats into each plane as possible. For our upcoming trip to the Maldives, we'll be flying two different Turkish Airlines configurations. The first segment (from Houston to Istanbul) will be flown by a Boeing 777-300ER. The second segment (from Istanbul to Male) will be flown by an Airbus A330-300. While we've flown Turkish's 777 before, this will be our first time flying their A330. The IHG Rewards Club Select Credit Card from Chase is one of the best hotel cards on the market. The initial signup bonus is good enough (currently 80,000 points - post coming soon) for multiple nights in a higher end IHG property. But the best perk is the free night certificate good for a free night at any IHG property around the world. Emily and I have rotated having this card and each year, the feee night has easily paid for the $49 annual fee. 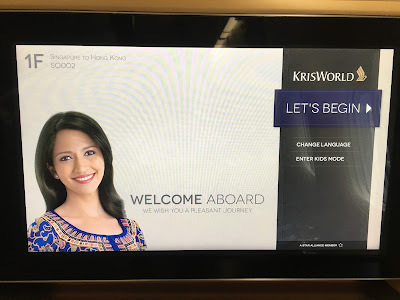 We're in the process of booking another RTW trip and we're going to have a 12 hour layover in Singapore. We've been to the city a few times and really enjoy visiting. 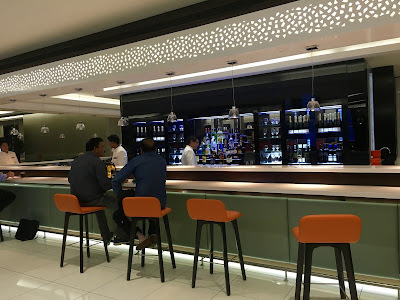 But we land at 8:30PM and depart the next morning around 8AM so we wanted to stay close to the airport in the event we just want to sleep and then wakeup early to explore Changi. So when thinking about hotels, the Crowne Plaza attached to the terminal was the easy choice. If we want to go into the city, a taxi will be ~$25USD. Rates (prepaid rates were lower but generally we try and stay away from those rates just in case we have to cancel a trip) were going for ~$246USD! We certainly didn't want to spend that on a quick overnight. While we could have used IHG points (40,000) we opted to redeem an expiring free night certificate. Again, paying the $49 annual fee to get a hotel worth $246 in a pretty awesome deal. Here's how to book an IHG Anniversary Free Night. 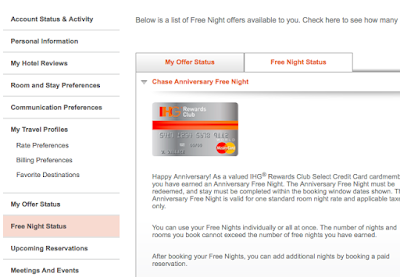 First, login to your IHG account and on the left hand nav, click on "Free Night Status." If you have a free night available, you'll see the screen above. Click on continue to search for a property. Once you click on a property, you'll see "Rooms from FREE." Click on "Check Rates." Chase Anniversary Free Night will be selected. Scroll down to your desired room type (in our case King, Nonsmoking) and click "Book This Room." That is it. Finish the booking and you're on your way to a free hotel night. 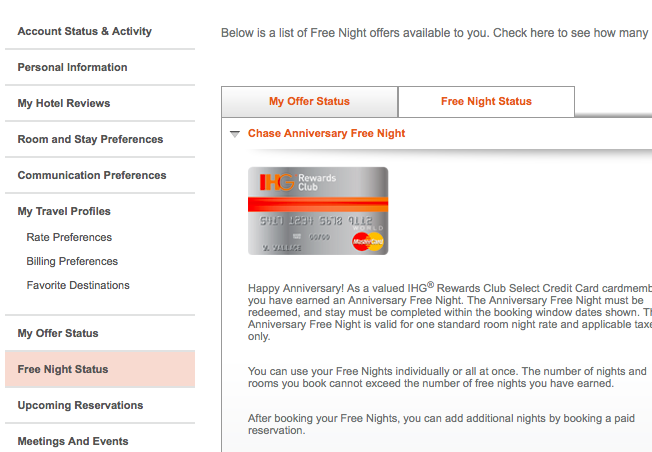 It's pretty awesome that you can book the IHG free night online. Hyatt allows you to do so with their Chase card, Hilton does not (you have to call) with their Hilton Reserve card free weekend nights. I am getting closer to finalizing the trip and will have more details soon! 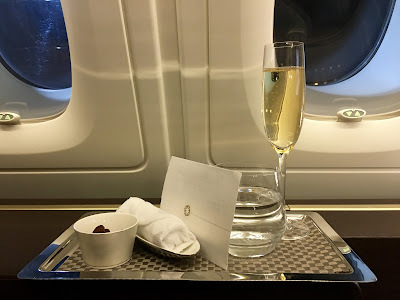 Back in March, I wrote about the 55,000 mile United MileagePlus Explorer offer from Chase. It's been a while since we've seen super compelling credit card offers especially from Chase. 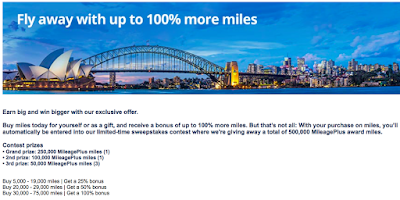 Well now is the time to check your United MileagePlus account to see if you qualify for the a great new offer! 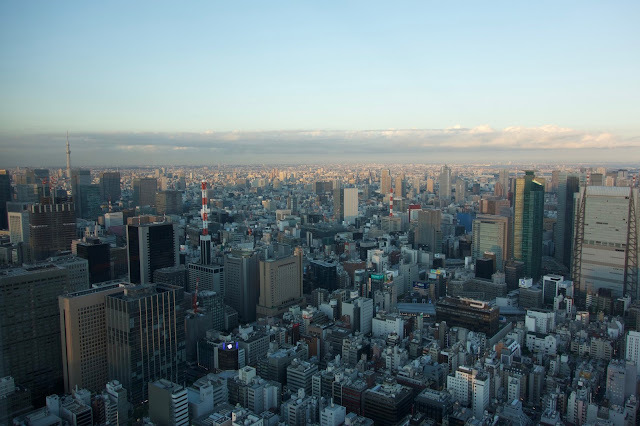 The new offer provides 70,000 Unites miles after spending $3,000 in the first 90 days. 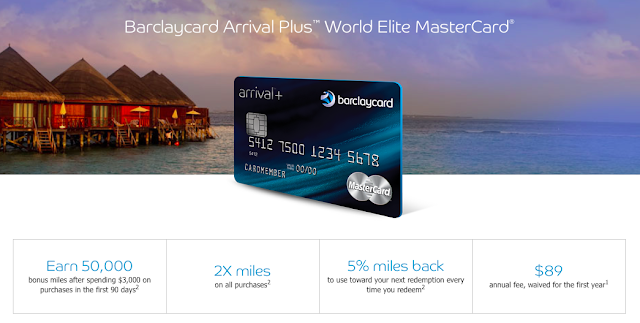 You'll also receive 5,000 bonus miles for adding an authorized user and $50 statement credit. All of the standard benefits (including 2 free United club passes) still applies. The annual fee is not waived for the first year. 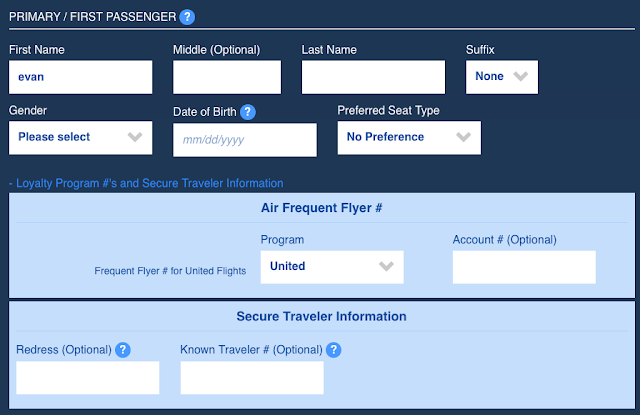 After meeting the spend requirements, you'll have 78,000 United miles for a cash outlay of $45. The offer expires 6/30. I wasn't targeted but Emily was. She recently received the card (in March) and after a quick secure message to Chase with a couple of screenshots showing that she's been targeted, she was matched to the higher offer! 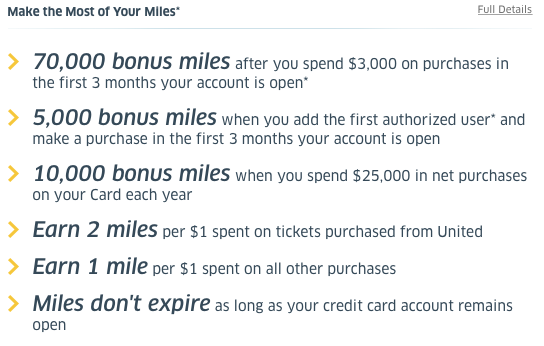 If you haven't had this card, I would highly recommend logging in to your MileagePlus account to see if you've been targeted. I value the 78,000 miles at around $1,500. The value of the club passes is around $45 (you could sell them on eBay for maybe $30 total) so essentially you're getting 78,000 miles for free. 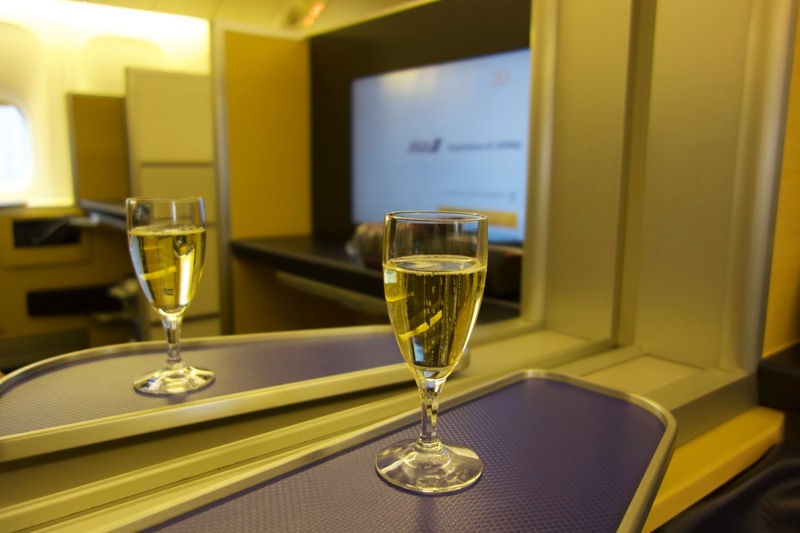 As an example, roundtrip business class ticket to Europe on United runs 115,000 miles. If you've had the card before, you can get the bonus again as long as it's been 24 months since you last had the product. How Long Does it Take for Singapore Airlines Miles to Refund After an Award Cancellation? Singapore Airlines offers some of the most lowest cost award redemption change/cancellation fees of any airline. 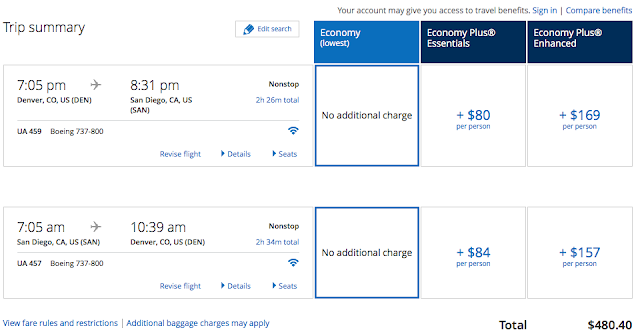 For a complete overview, Lucky has a great post on change/cancel fees for all airlines. Cancelling an award booking costs $30 USD and changing one costs $20. 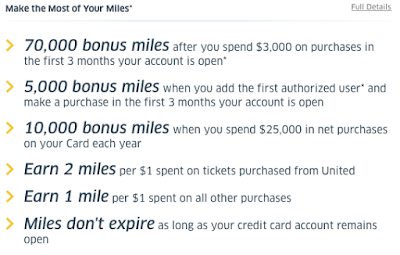 That compares very favorably to United which will charge (without status) $200 to get your hard earned miles back in your account in the event of a cancellation! I recently had to make a change to an award that required a redeposit of miles. Unfortunately you can't do this online and have to call. Singapore Airlines has great customer service (24 hours) in the US and it only took 10 minutes to process the cancellation for the $30 fee. The agent informed me that the taxes would be refunded to my credit card in 6-8 weeks and the miles refunded back to my account within 5-7 business days. What? That is an eternity to wait when award availability is limited. Well good news - I can report that the miles posted back to my account in ~36 hours. I did process the cancellation on a Sunday so perhaps that slowed things down. 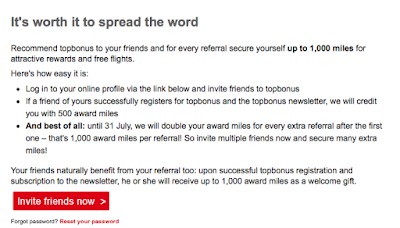 Either way, being able to rebook within a couple of days was no big deal and the new award was still available once the miles were safely back in my KrisFlyer account.